It’s been two weeks since BC schools opened their doors to the 2016/17 school year. Back in August, school districts in Metro Vancouver had 76 job openings for teachers, school counsellors and school psychologists–now there are 63. There are primary and secondary teacher job openings in Vancouver, North Vancouver, Surrey, Delta, Richmond, and New Westminster school districts just to name a few. At the secondary level, Metro Vancouver schools are looking for teachers in French, home economics, special education, chemistry, math, and other subject areas. At the primary level, school districts are looking for kindergarten teachers and educators in Mandarin and French immersion programs. The Metro Vancouver region is made up of eleven school districts including Vancouver, Delta, New Westminster, Surrey, and etc. 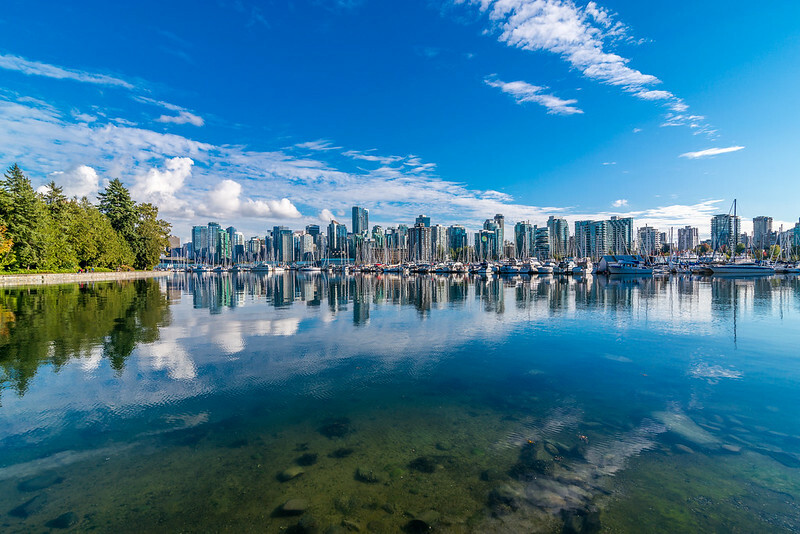 The blend of urban and natural landscapes in Metro Vancouver is attractive for those who enjoy outdoor activities and the bustle of city life. Within a day you could hike the trails of Cypress Mountain, watch a hockey game or concert at Roger’s Arena, and enjoy sushi at one of region’s 500 Japanese restaurants. Although the majority of Metro Vancouver school districts accept online applications through Makeafuture.ca, please note that some districts still prefer emailed applications. If you’re interested in starting a teaching career in a Metro Vancouver school, apply for a job today! Here’s a list of full-time teaching opportunities currently available as of September 19, 2016. Learn more about teaching opportunities at Metro Vancouver region school districts.